Art. N1005h. 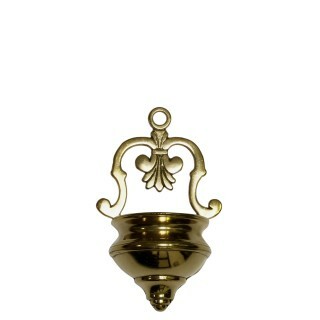 18 cm.Holy water font made of polished brass..
Art. N1006h. 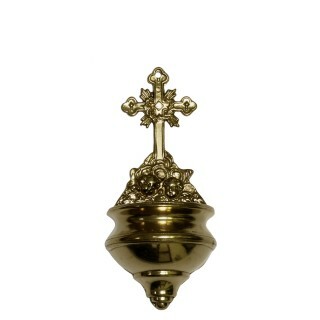 19 cm.Holy water font with cross made of polished brass..
Art. N1028h. 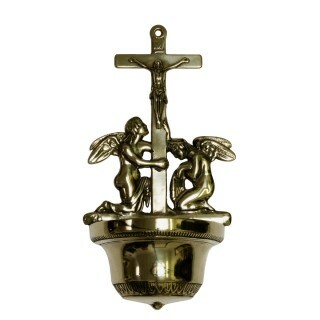 33 cm.Holy water font with cross made of polished brass..
Art. N1029h. 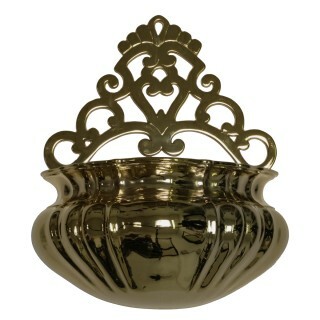 32 cm.Holy water font made of polished brass..
Art. N1029Bh. 32 cm.Holy water font made of brass. ..
Art. N1029Dh. 32 cm.Holy water font made of 24k gold plated brassThe gilt is guaranteed..